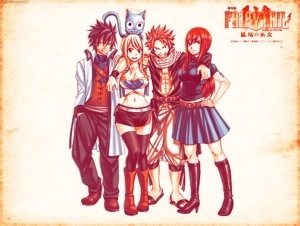 I’m sure most of you knows Fairy Tail from either the manga or anime. 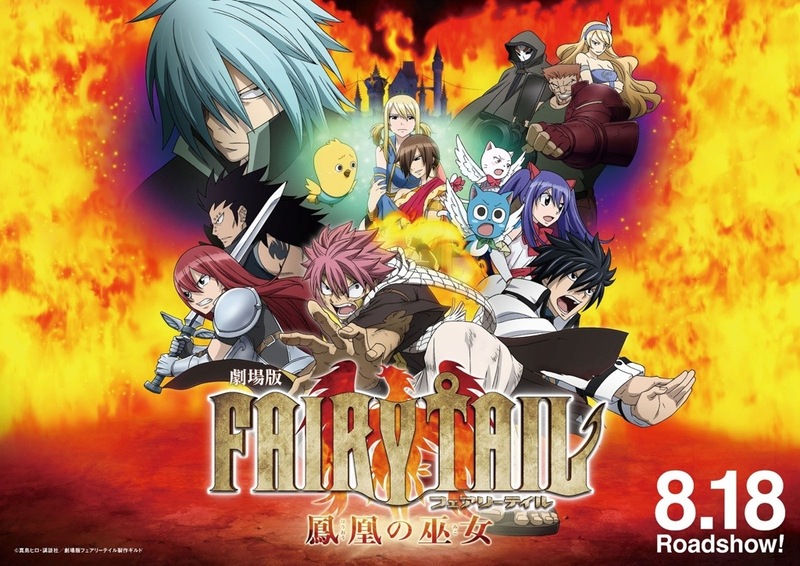 However, some of you might not be familiar with Fairy tail. 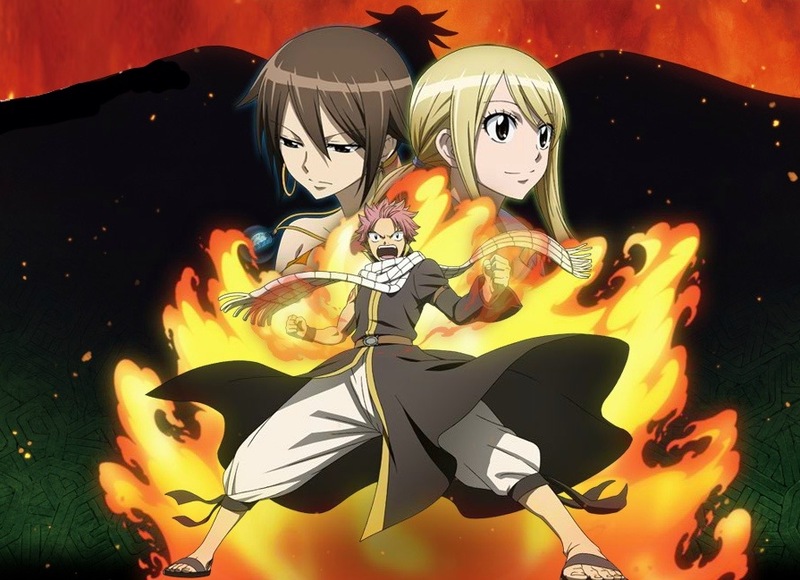 So, I’ll try to write two reviews for people that doesn’t know Fairy tail. I’m a Fairy tail fan this is why I had to watch the movie. The movie is about magicians that encounter a girl and try to help her remember who she is and help save the world. The story is heartwarming and funny at the same time. I didn’t anticipate such ending, it was interesting. There were some things there that you would never expect, totally ironic. The action is amazing, the characters are pretty strong. It’s totally shounen and a nice movie to watch. Apparently the movie takes place after the episode where Lucy finds out that her father died. If you’ve read the manga or seen the anime you’ll know that at that time fairy tail members were weak and they’d lost their original guild place. While in this movie they were in their original guild place and they were pretty strong… Which puzzled me. So for me the movie was just all over the place. On a different note Master Makarov keeps saying the “strongest members” and these members come up Natsu, Erza, Juvia, Wendy, Gray, and Lucy. As you can see there is only one S class magi in the mix… How is that the “Strongest Fairy Tail team”. Anyways, the movie was funny. The action was just the right amount and there was too much drama. I didn’t anticipate such ending nonetheless it was a nice movie to watch.